If available in construction, home and garden niche will be better otherwise not important for now. i am specialized in gust post or link .if you hire me i am ready to start right now. 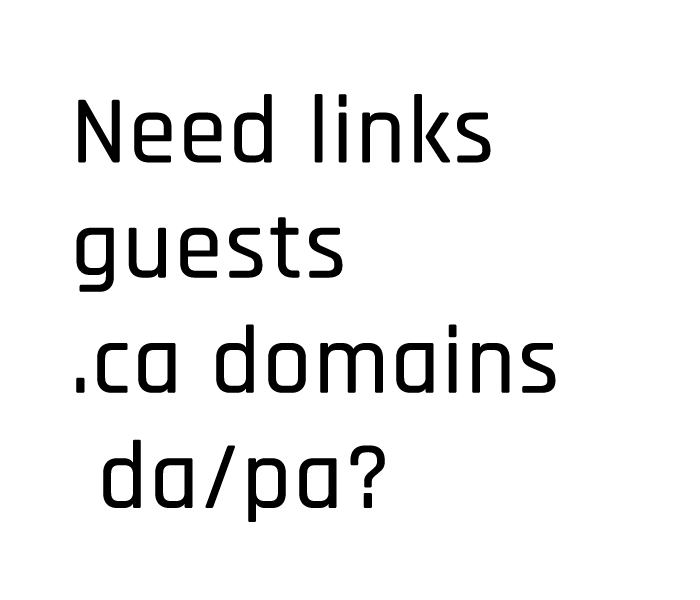 i can create back links for home and garden related niche. hi, i am interested in your project and iwould like to know more details. kindly drop a message so we can discuss. i can do the project perfectly, if you wantperfect project please contact me. i am seo expert. i have a lot of experience on guest posting . i will do your work property. sir please, inbox me.